As the growing incidence of obesity affects worldwide populations, it is becoming ever more important to find successful ways to treat it. 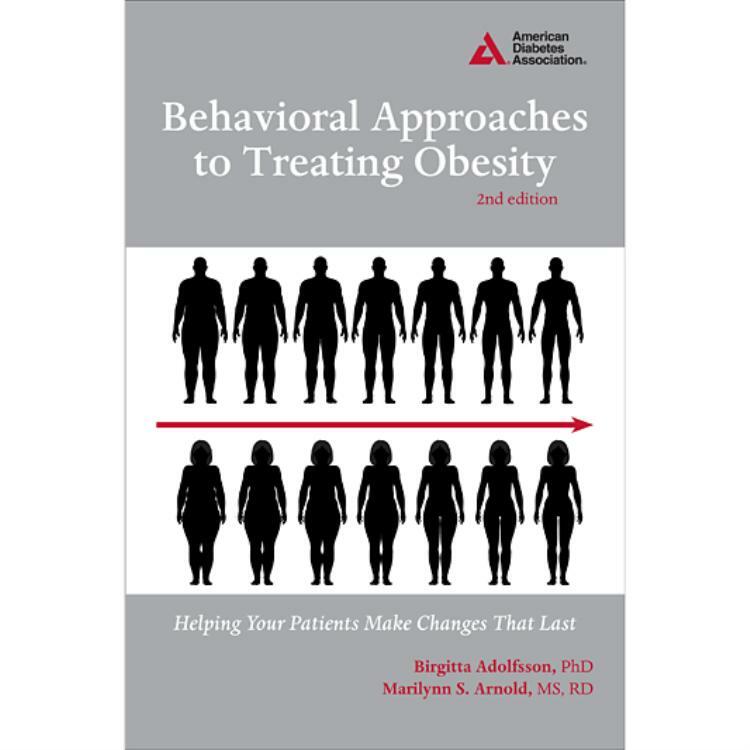 One of the more promising methodologies is the behavioral approach, which relies on a collaborative framework in which patient and provider develop a program of lifestyle change—together. 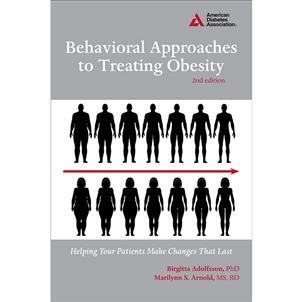 In Behavioral Approaches to Treating Obesity, you will find strategies for supporting patients and equipping them for lifestyle change as well as practical advice, such as how to arrange the physical environment of your clinic to accommodate obese patients and build a program to meet the needs of patients in chronic-care treatment plans.